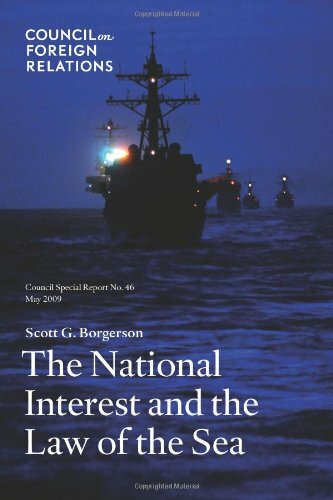 Written by a leading expert on ocean governance, this report offers a fresh appraisal of the 1982 Convention on the Law of the Sea and pitfalls in light of the current geopolitical seascape and examines whether it is in U.S. strategic interests to now officially join the convention. In this age of personal computers, fax machines, and e-mail, the Postal Service is quickly becoming obsolete. This book explores the pros and cons of privatizing the Postal Service and abolishing its monopoly on carrying first-class mail.